“With them, as with others, the planets could be aligned,” he was reported as saying about a potential merger. FCA officials declined to comment. Peugeot’s remarks follow reports that PSA Groupe CEO Carlos Tavares is open to a possible partnership with another company. However, it isn’t limited to just FCA, according to a Reuters report, General Motors and Jaguar Land Rover are also considered strong contenders. 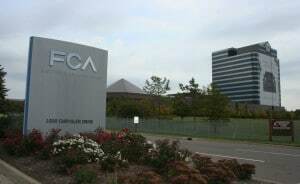 FCA CEO Mike Manley said that a merger with another company would need to secure the company's future. GM and PSA already have a history together with GM selling off its Opel unit to the company two years ago. A decades-long money loser for GM, PSA implemented a rigid reorganization program, making the unit profitable in its first year under PSA ownership. Marchionne’s passing last year hasn’t necessarily quelled the desire of FCA’s senior executives to partner up with another company. 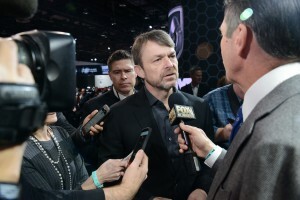 FCA CEO Mike Manley, who took over for Marchionne shortly before he died, said this month the carmaker was open to pursuing alliances and merger opportunities if they make sense. 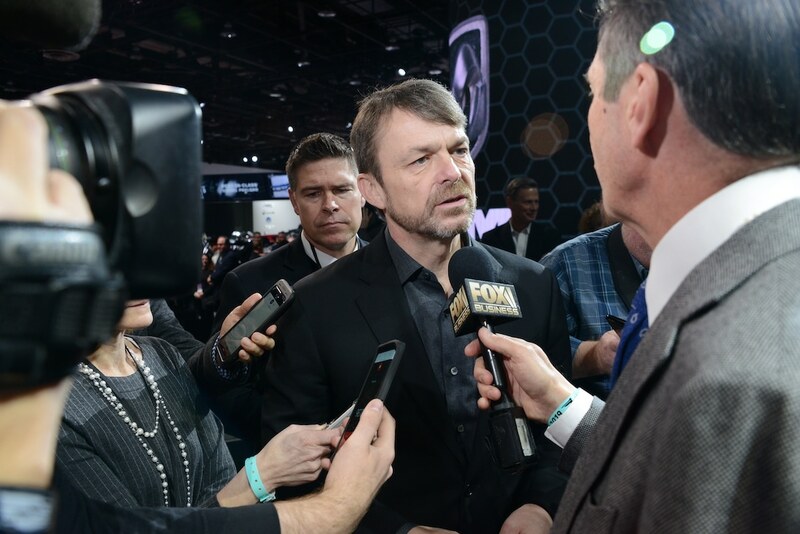 FCA is an appealing partner because of its strength in North America – where it generates the vast majority of its profit – and in particular, in trucks and sport utilities. Marchionne often talked about partnering up with another company, most recently Hyundai. However, like most of the rumors tied to a potential partner for FCA, the talk didn’t generate any kind of deal. Before that, China’s Great Wall was said to be putting together an offer, and even Volkswagen was rumored to be in the mix, but again nothing. In fact, VW is now partnering with Ford Motor Co. on several projects, including commercial trucks. Marchionne also attempted to court General Motors and Ford in the past. He was so open about his desire to team up with GM it forced the company’s CEO Mary Barra to come out an issue a statement denying any plans to partner up with the Auburn Hills, Michigan-based automaker. This entry was posted on Tuesday, March 19th, 2019 at and is filed under Asia Pacific, Automakers, Business, China, Europe, Executives, FCA, Investors, Markets, NAFTA, PSA, Personalities, Peugeot, South America, U.S./North America. You can follow any responses to this entry through the RSS 2.0 feed. Both comments and pings are currently closed. Not sure I agree that GM selling Opel to PSA constitutes a history of working together. But with PSA looking to return to the US (just as Fiat benefitted), it would seem to make more sense for them to link up with FCA. Also, partnering and merging are entirely different commitments.